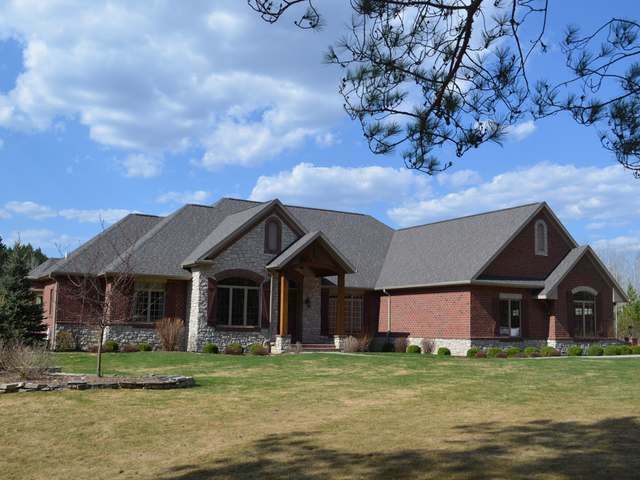 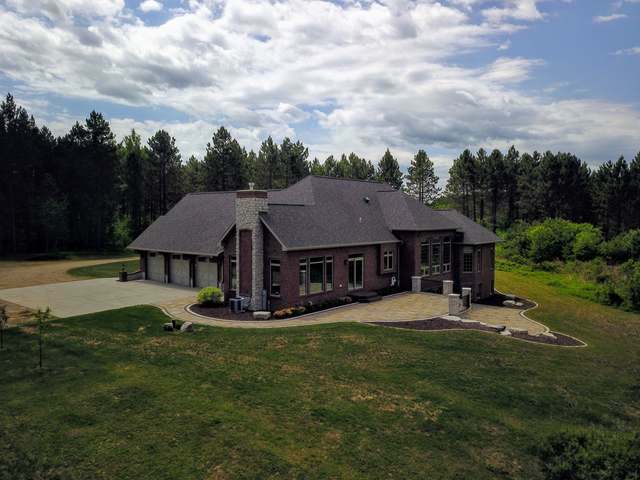 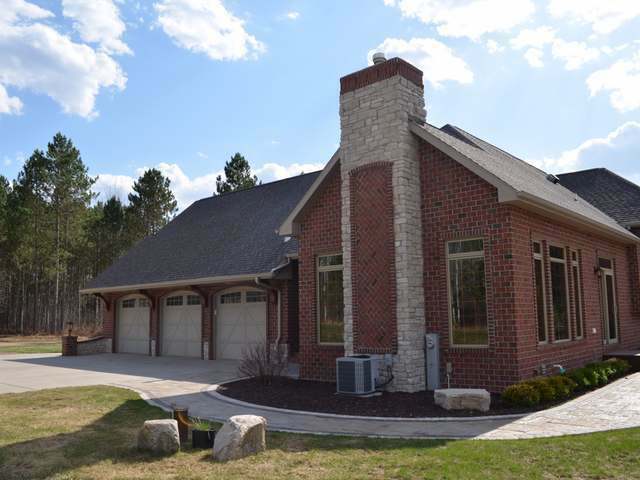 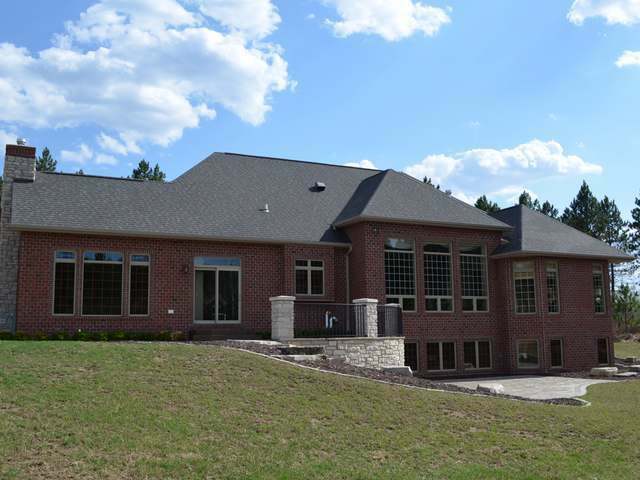 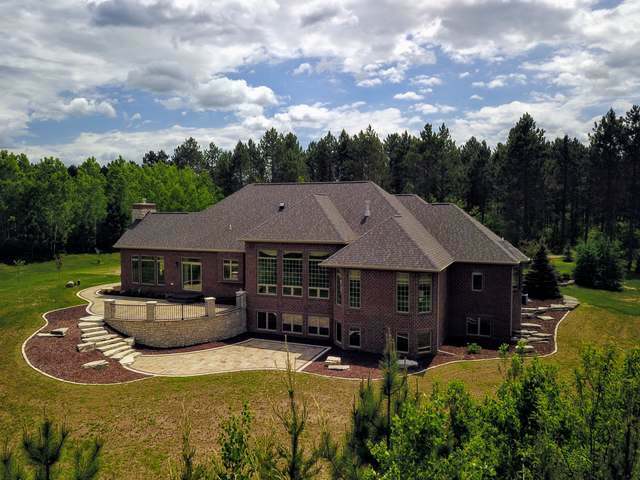 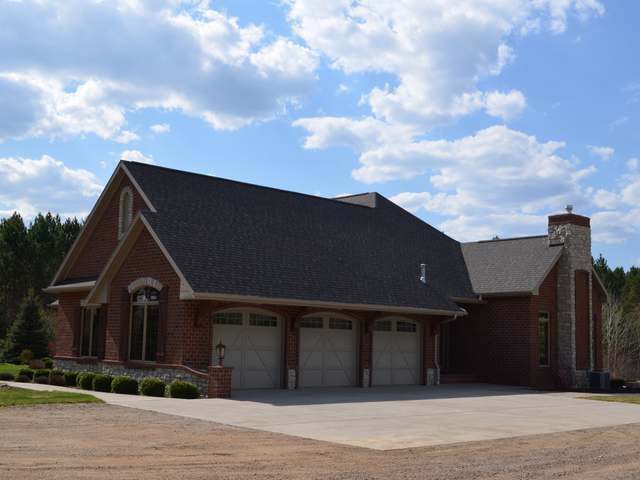 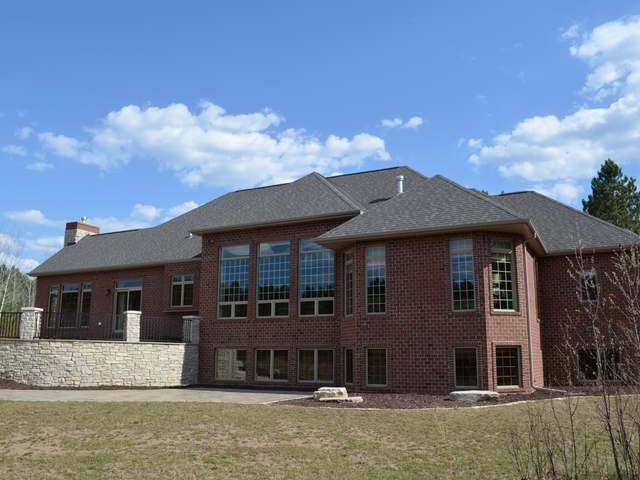 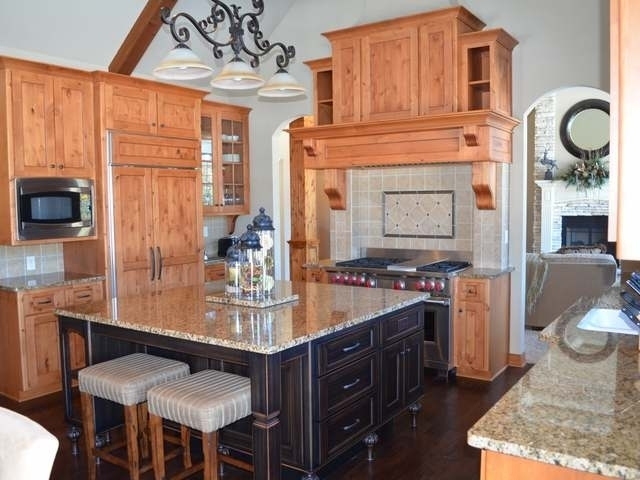 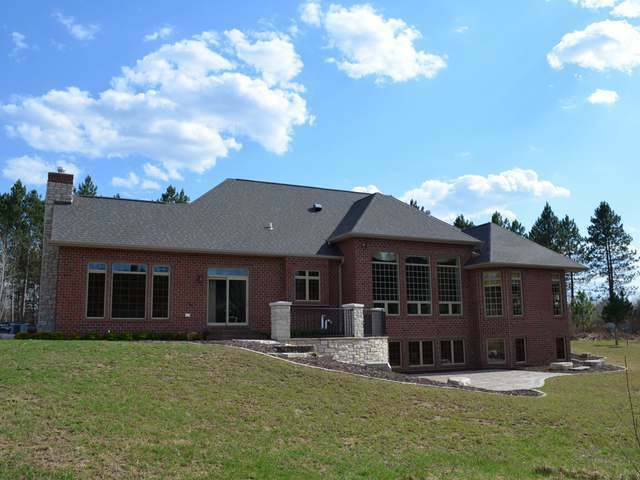 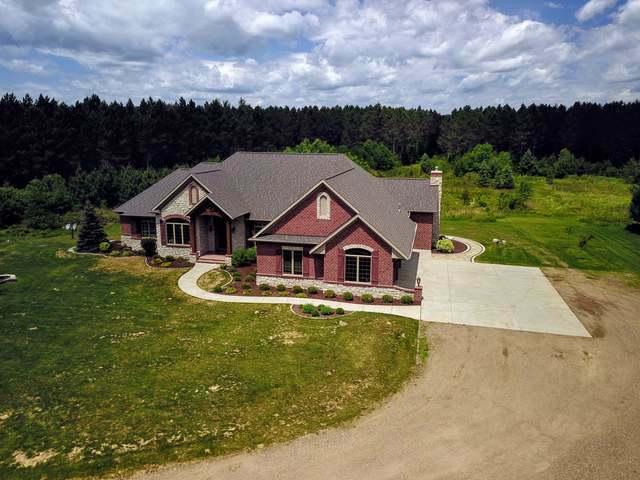 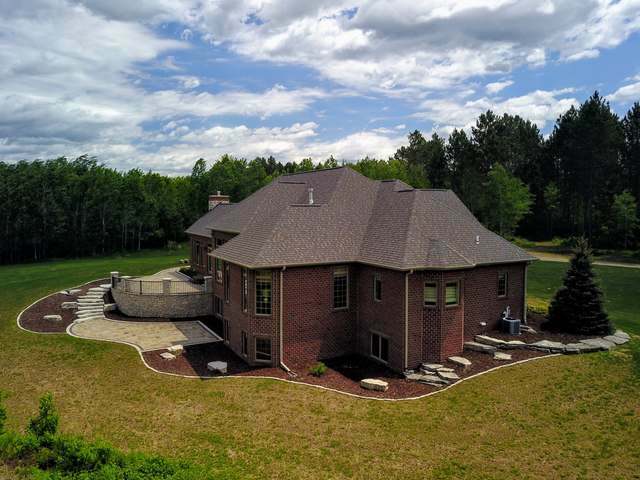 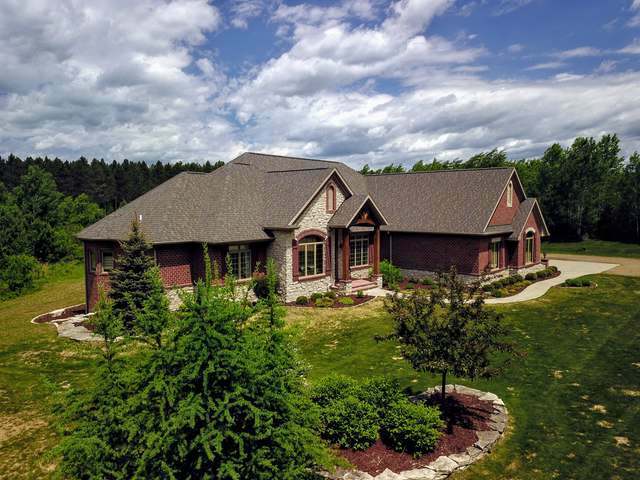 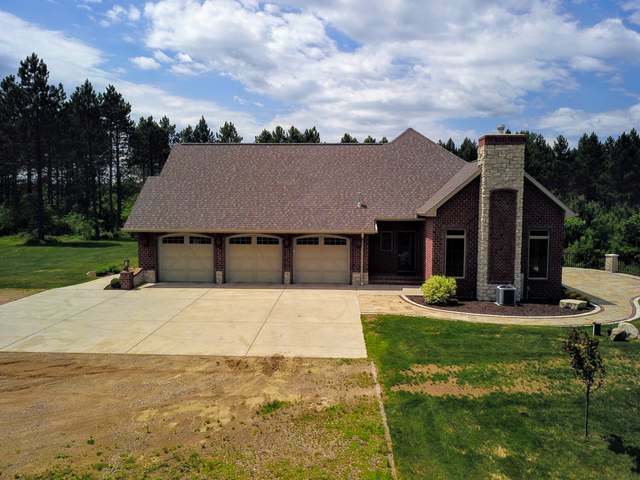 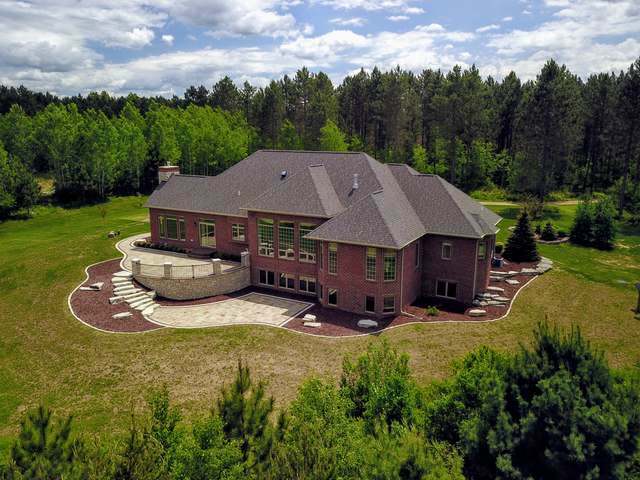 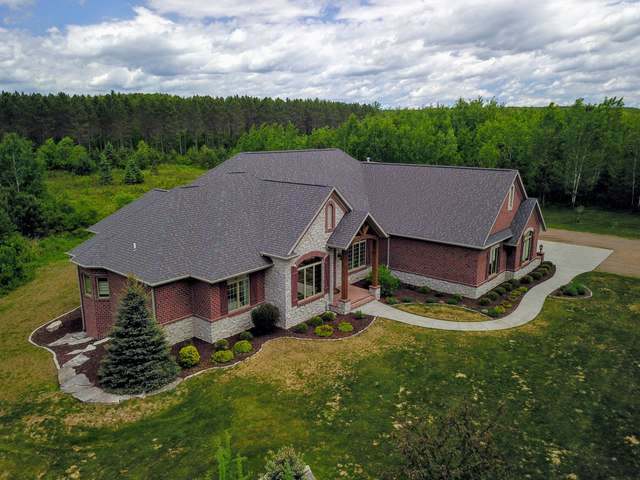 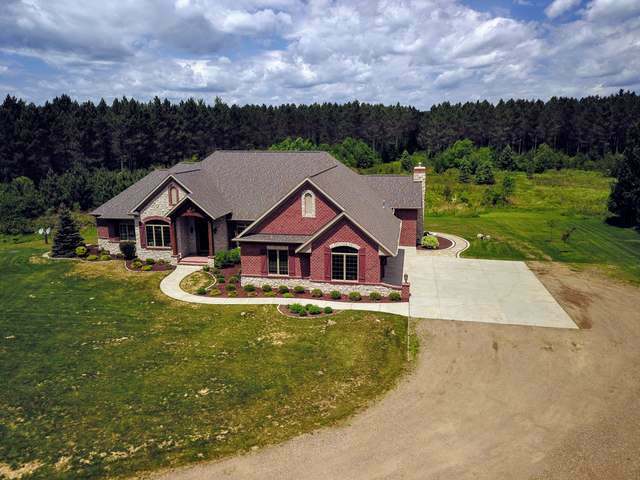 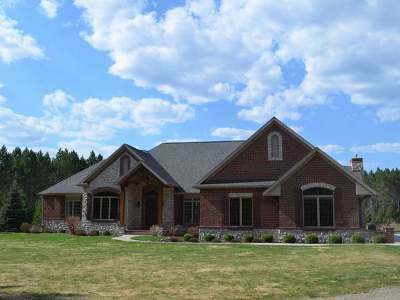 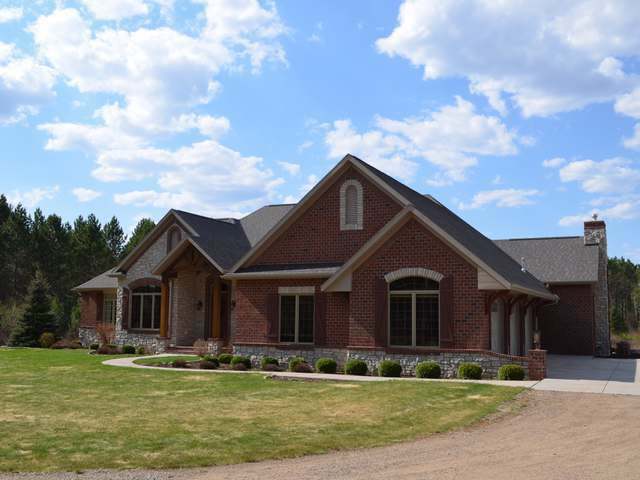 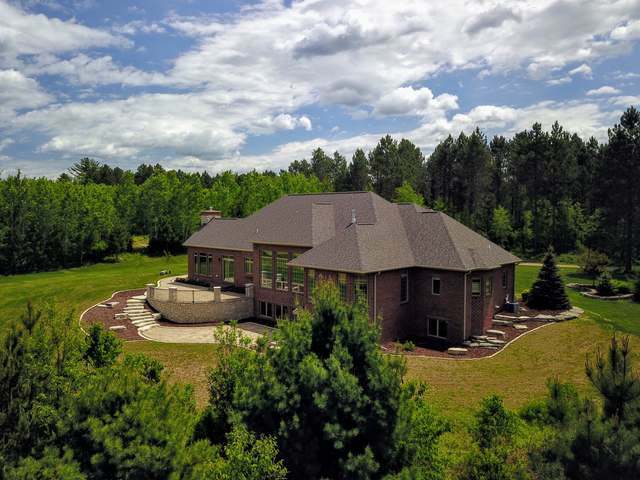 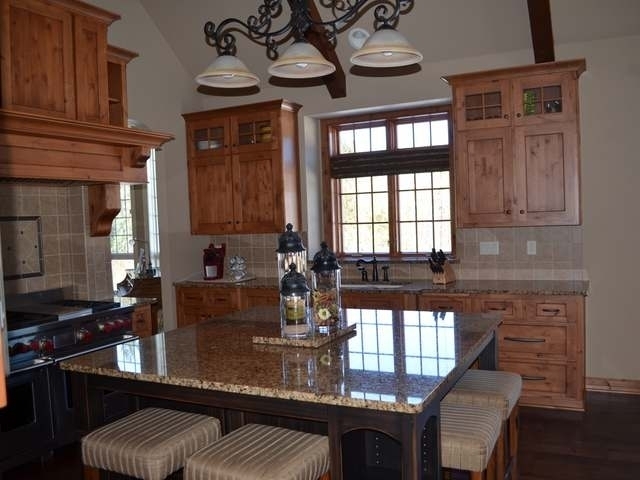 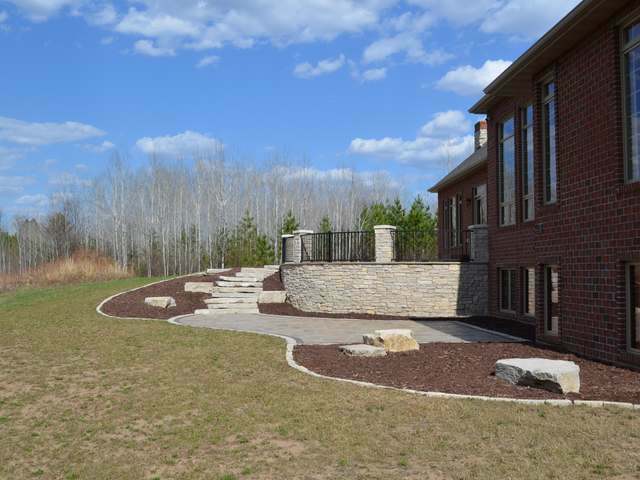 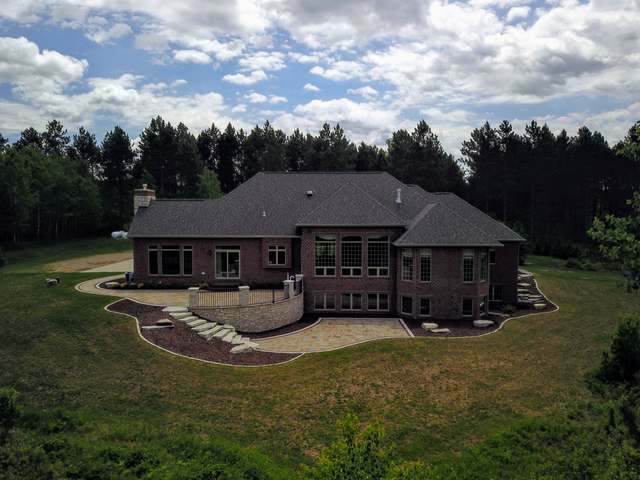 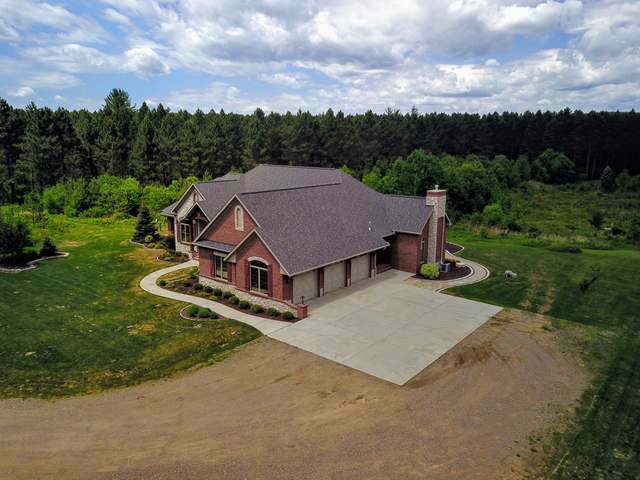 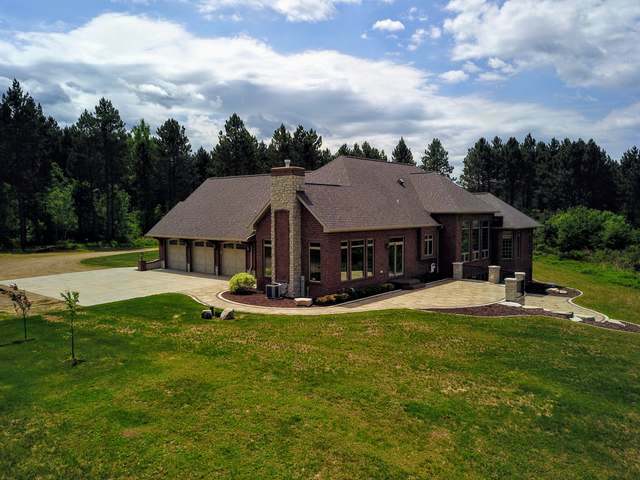 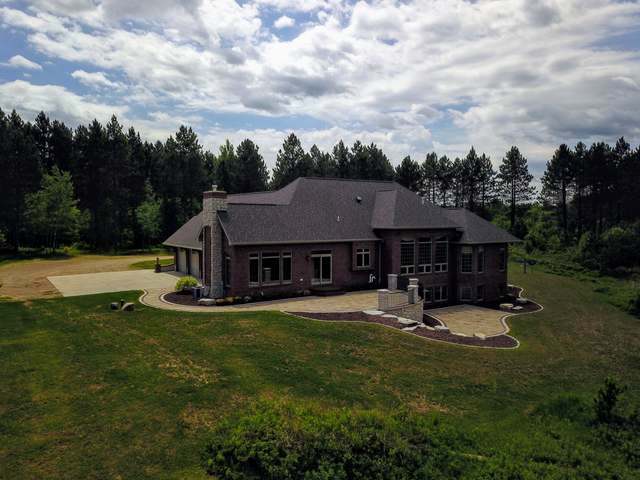 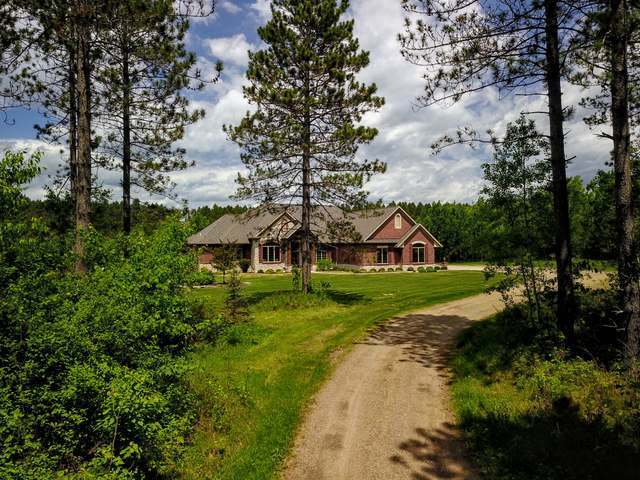 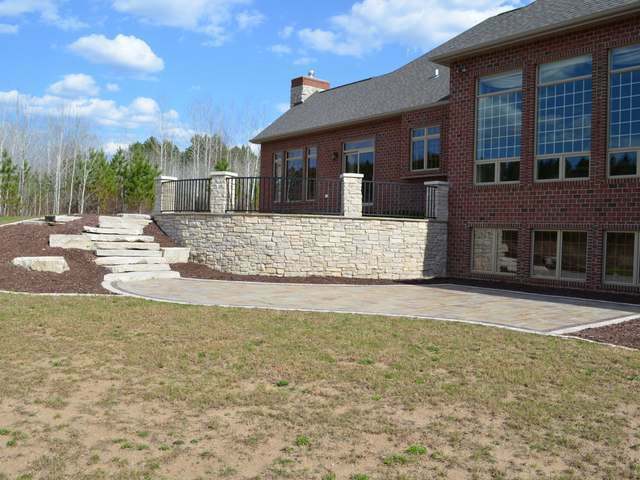 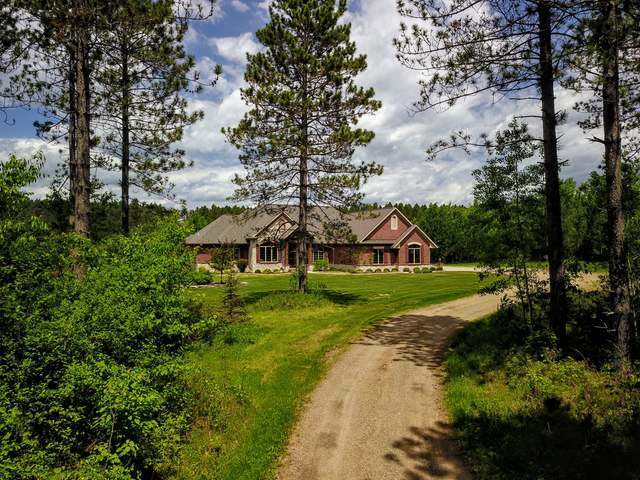 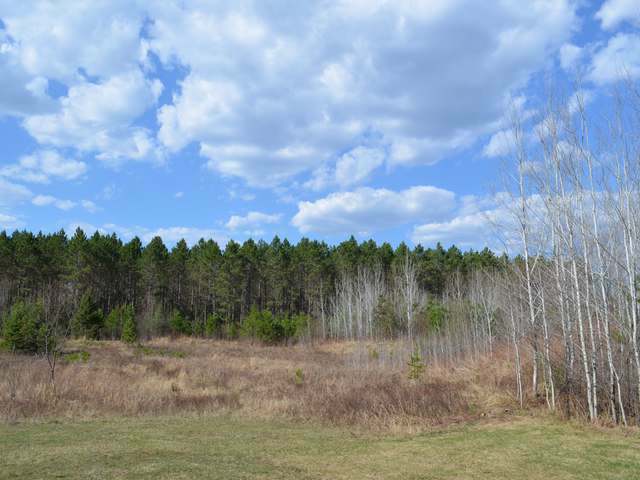 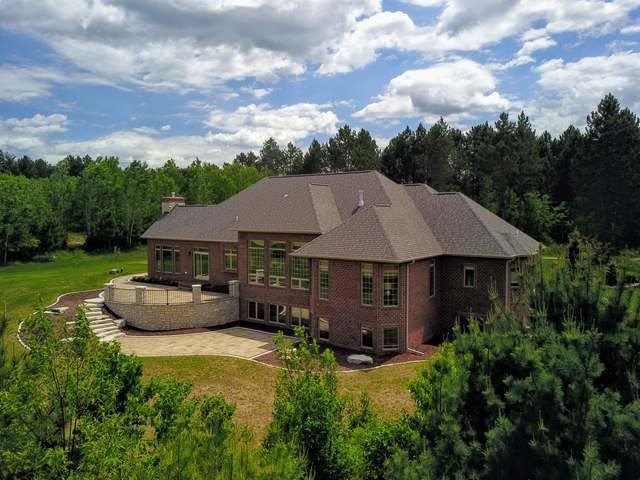 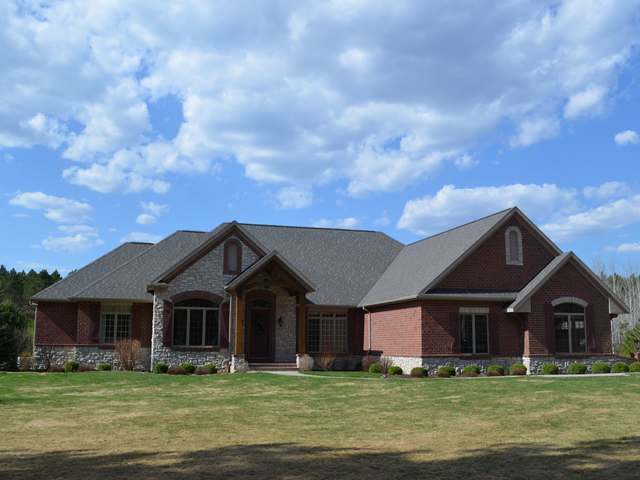 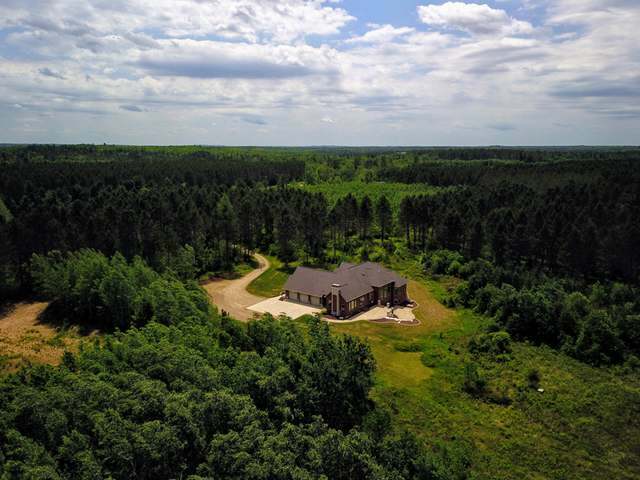 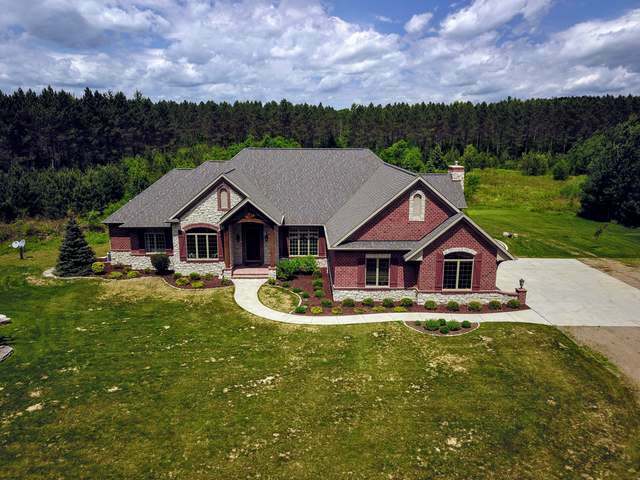 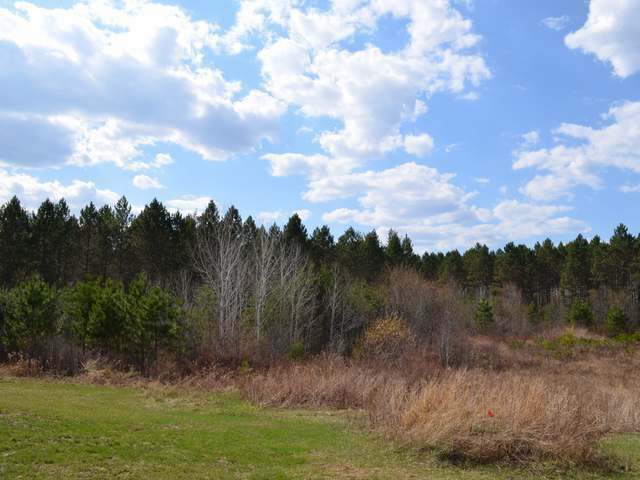 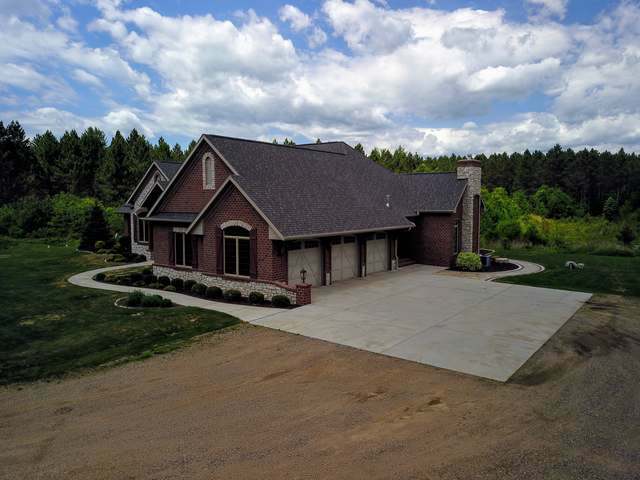 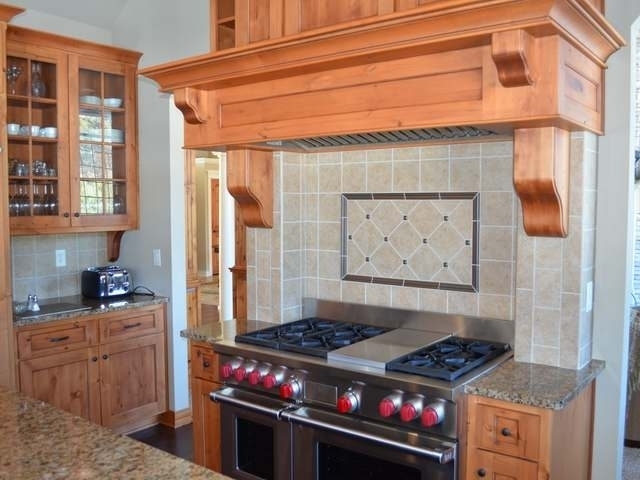 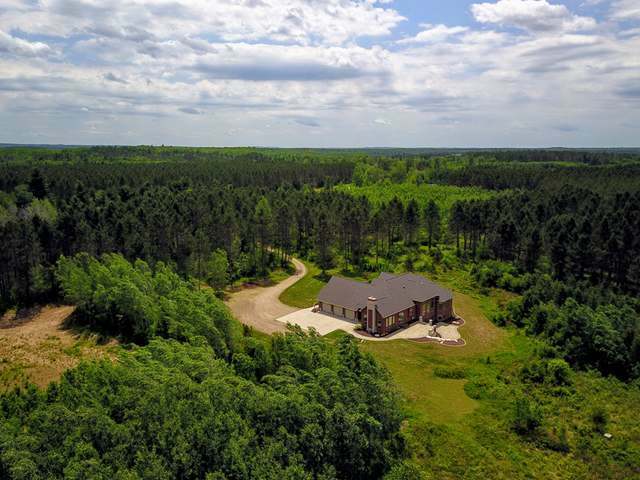 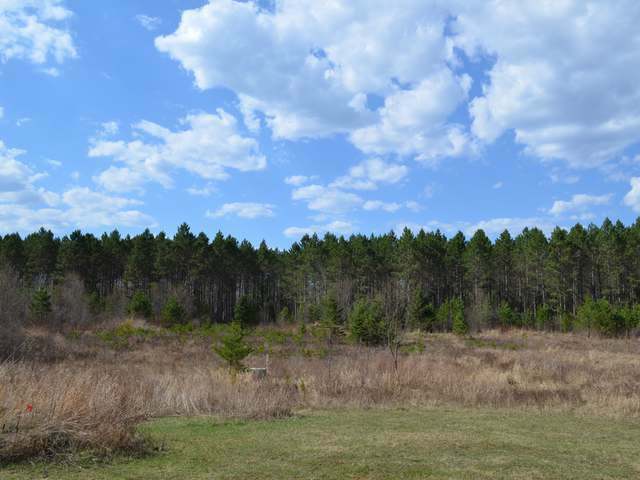 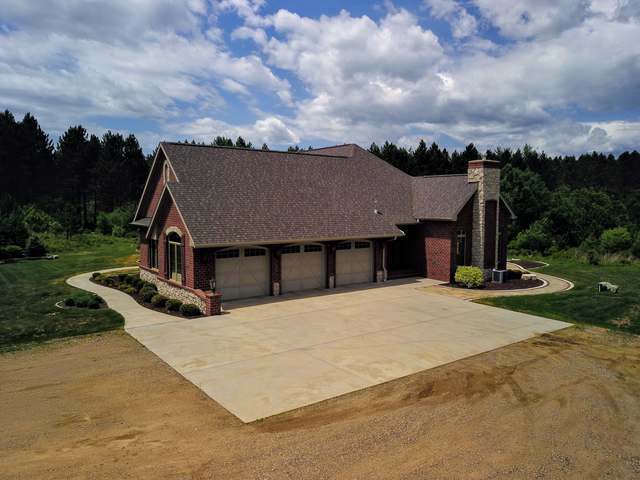 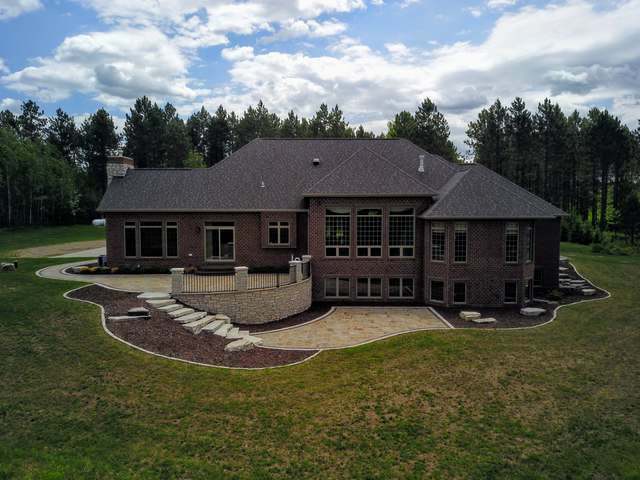 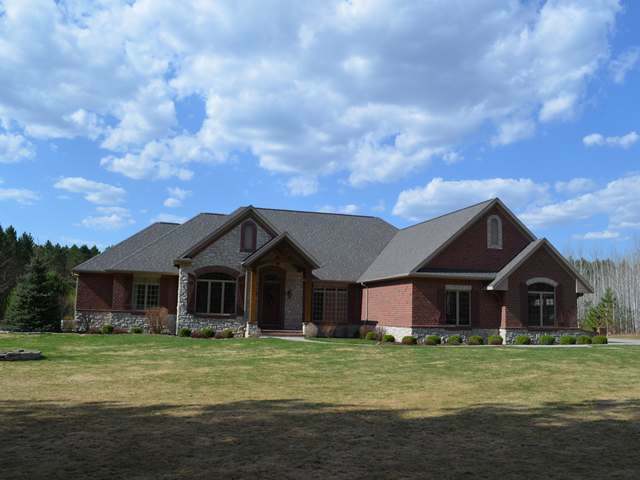 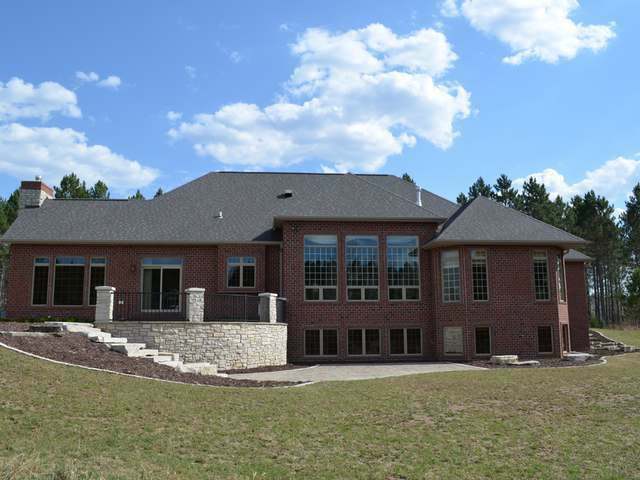 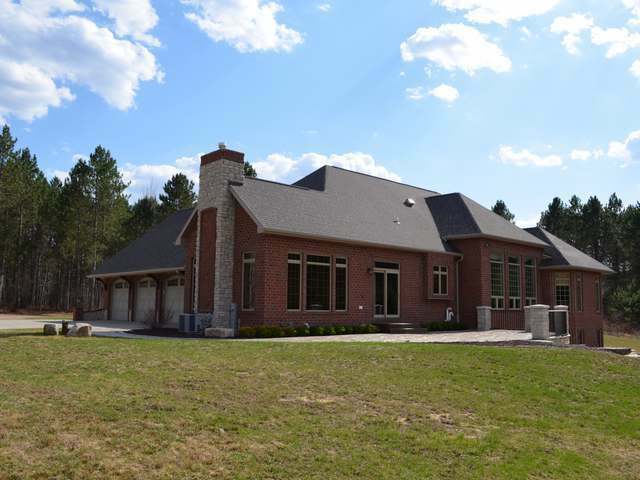 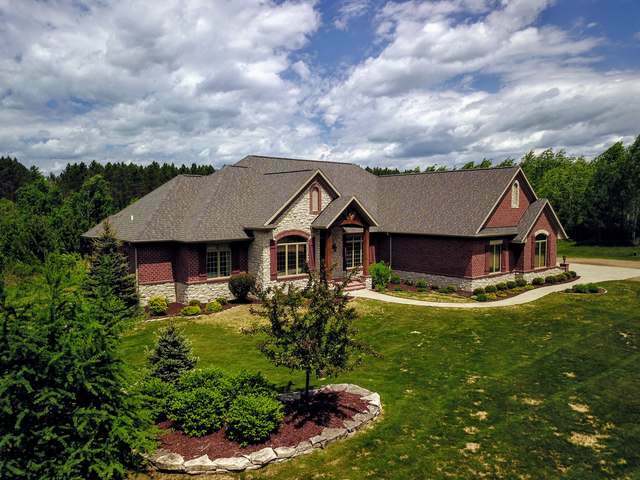 TRUE LUXURY IN THE COUNTRY is built into this magnificent one-of-a-kind 4 bedroom, office, 3.5 bath home set on 36.65 acres within minutes of Tomahawk or Rhinelander. 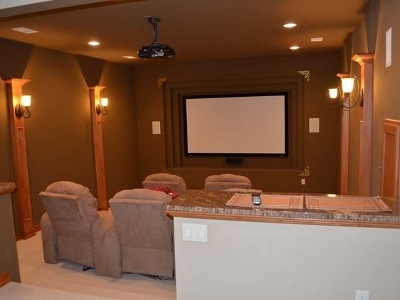 This home is ideal for entertaining both inside and outside. 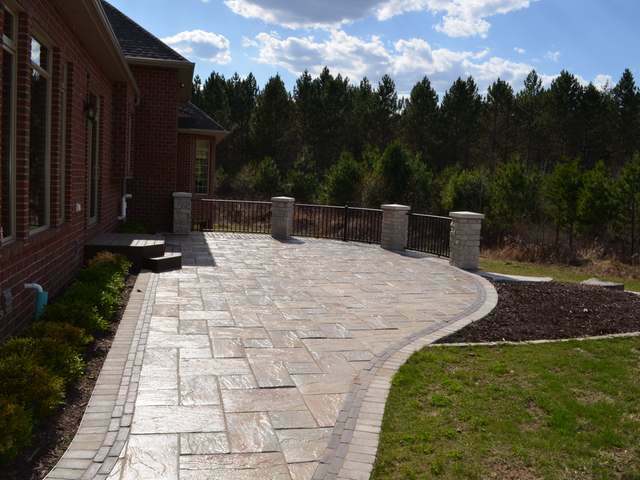 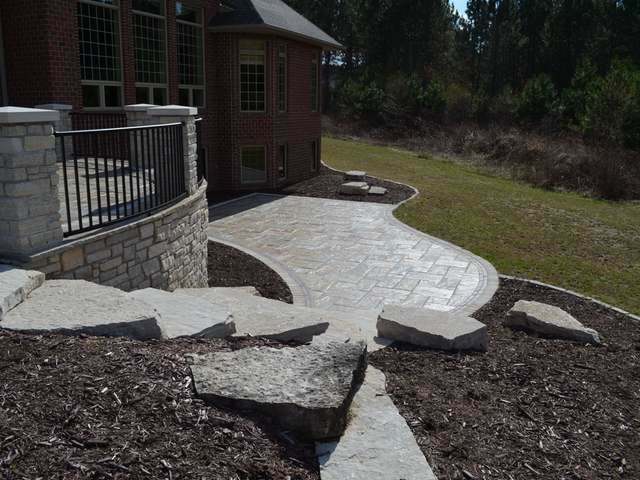 Linger on the spectacular two level stone patio. 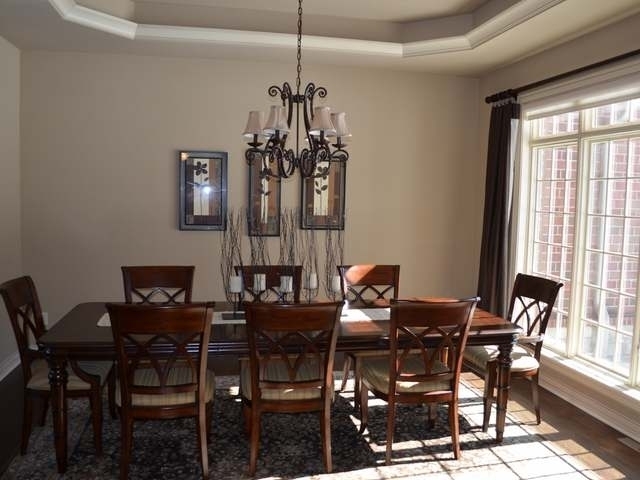 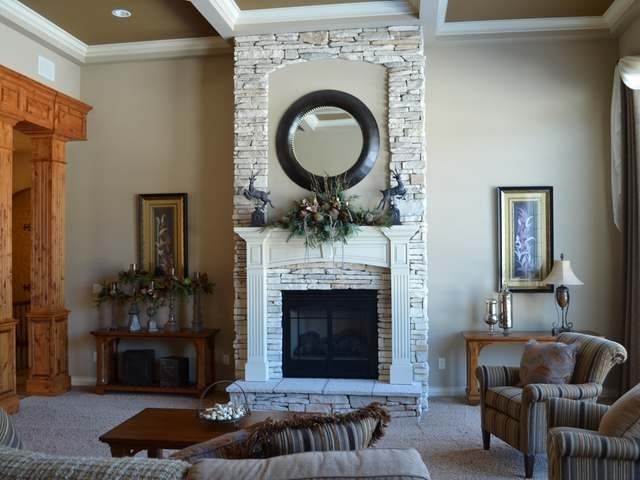 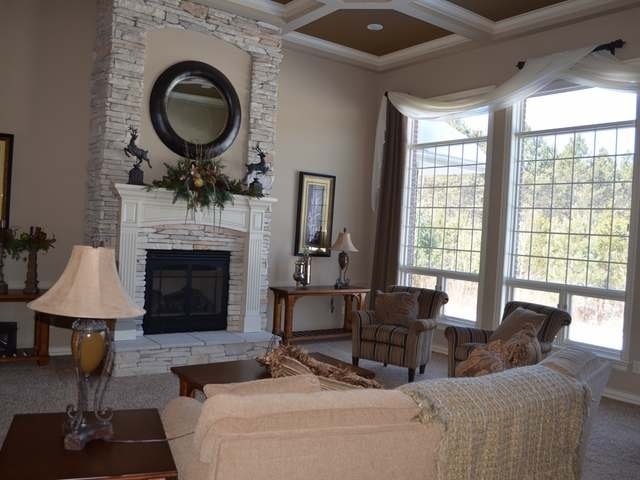 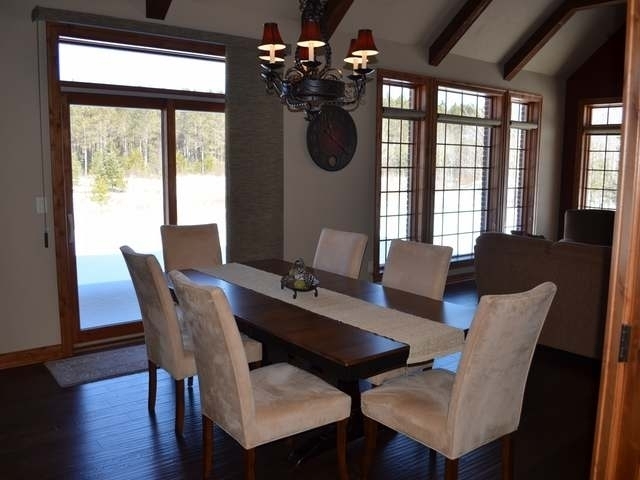 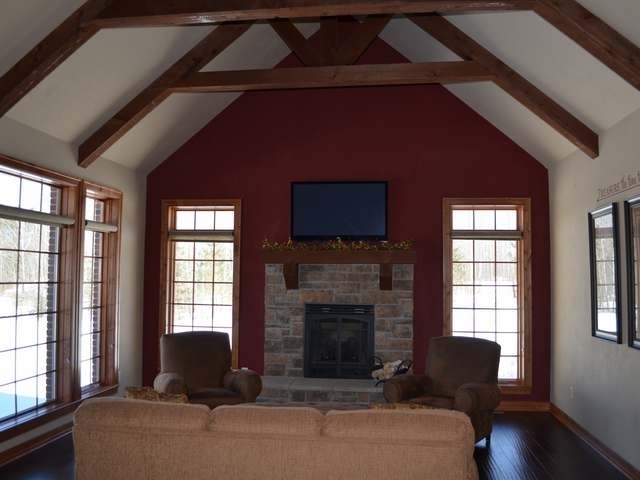 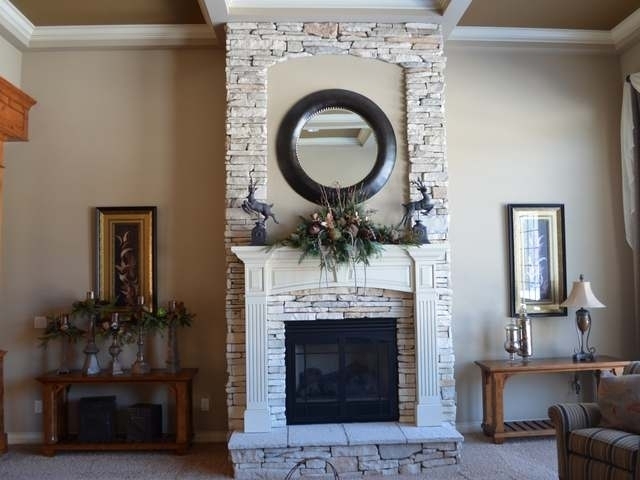 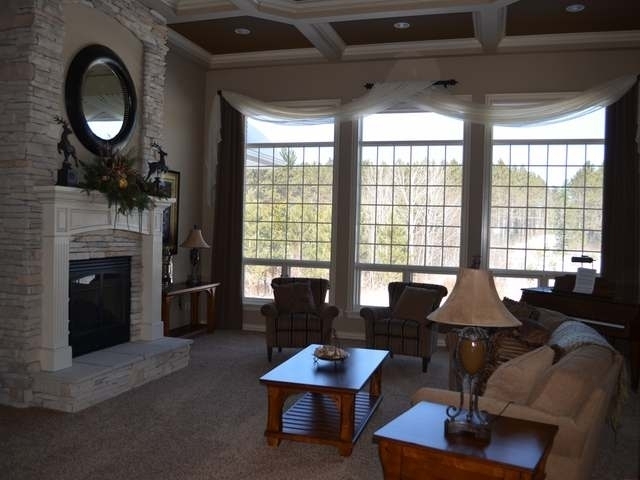 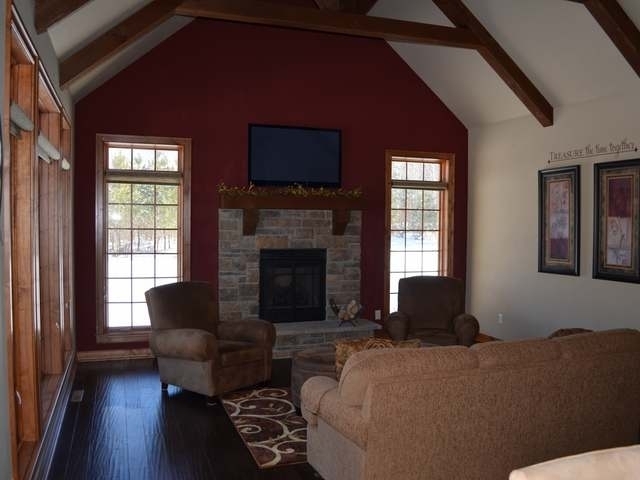 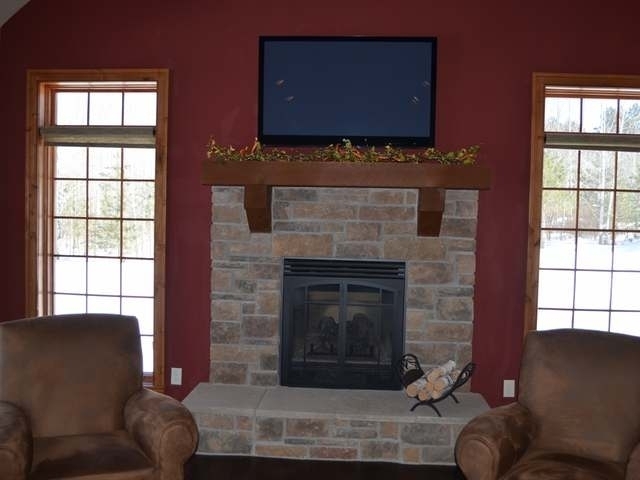 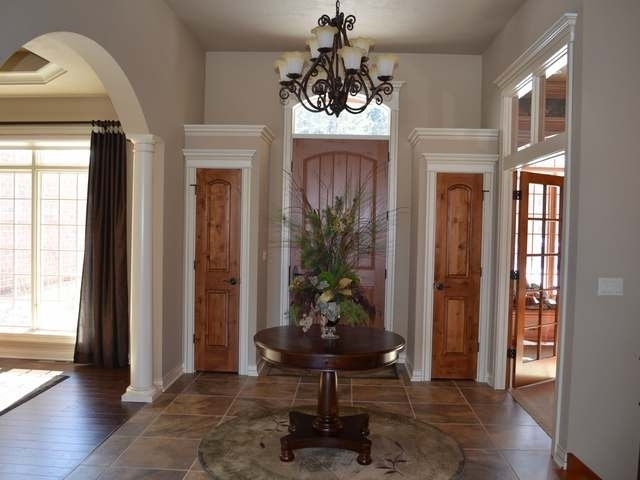 The soaring foyer invites you to the great room with a massive floor to ceiling stone fireplace. 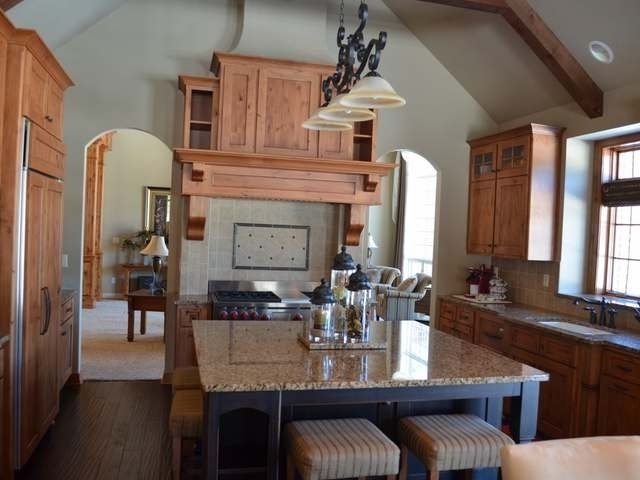 The gourmet kitchen features Sub-Zero, Wolf, Fisher Paykel appliances, granite counter tops with informal dining area and Hearth Room. 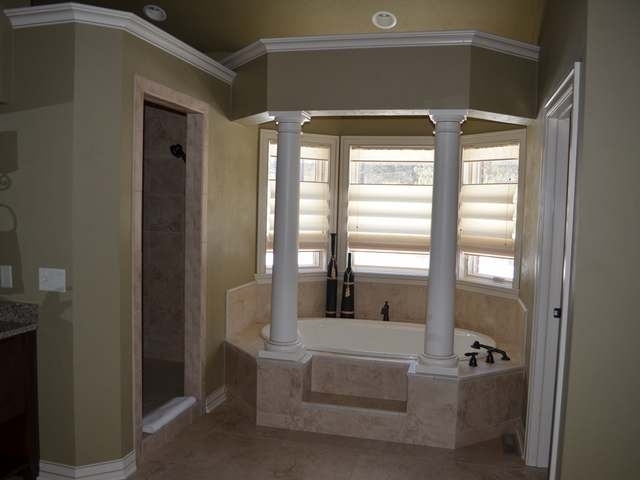 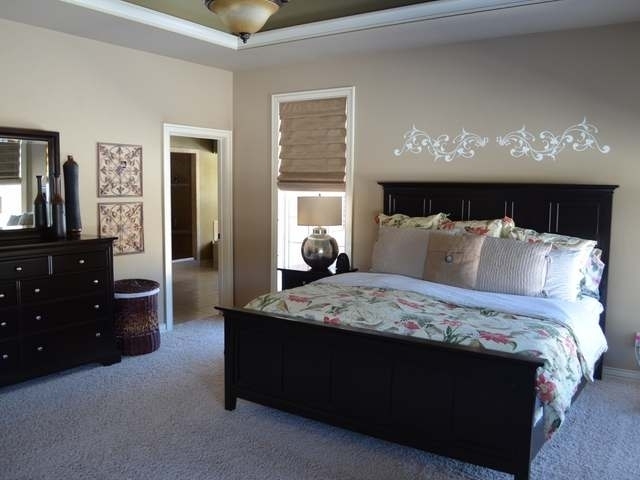 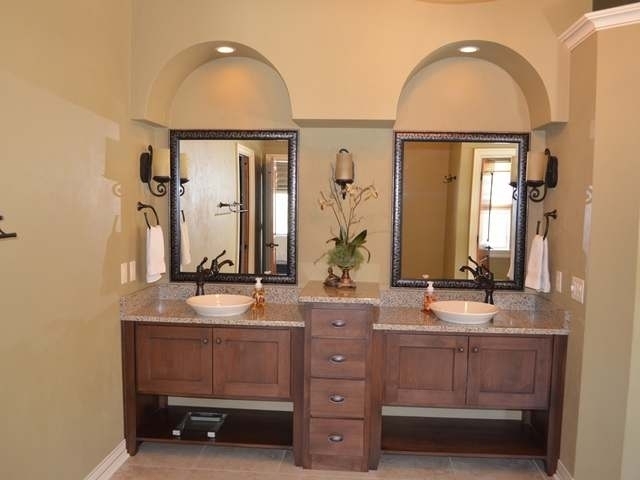 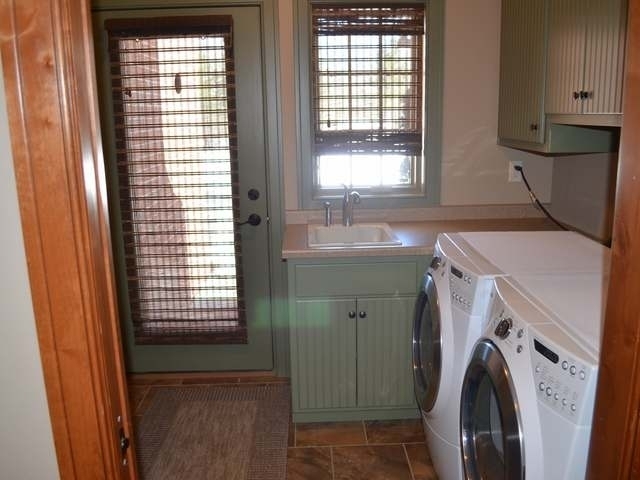 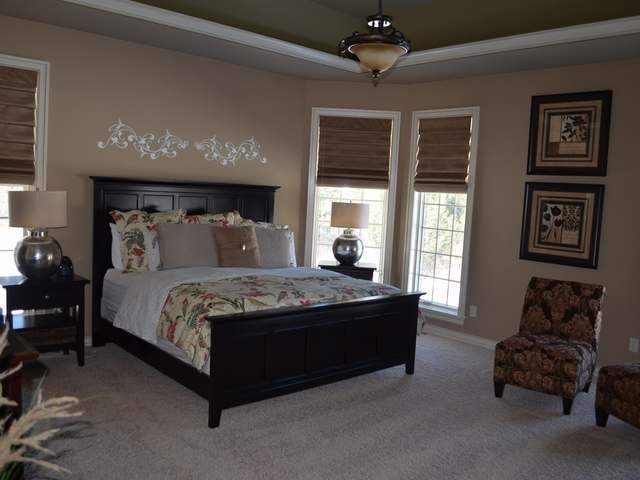 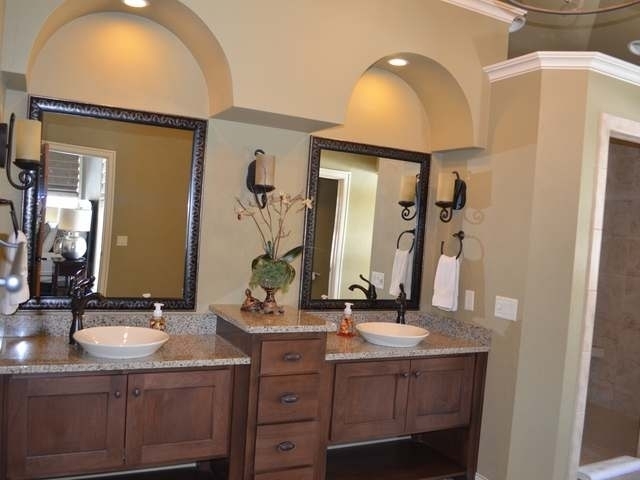 The master suite offers a walk-in-tile double shower, his/her vessel vanities, large soaking tub and enormous walk-in closet. 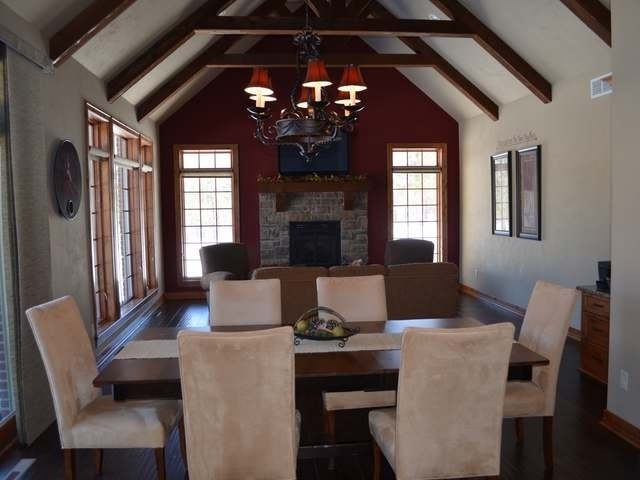 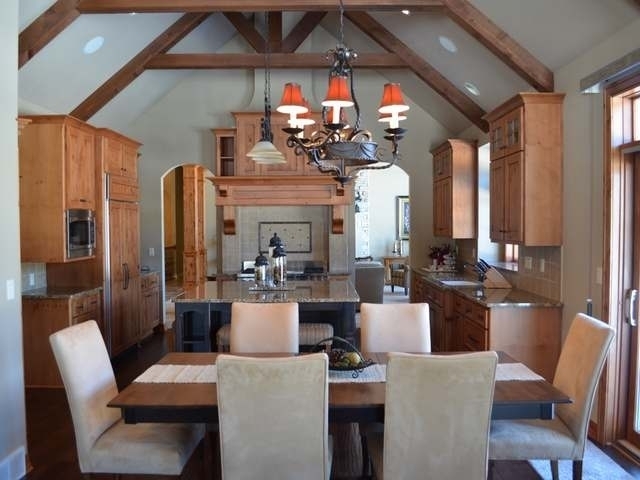 Backlit tray and vaulted ceilings, along with amazing custom Alder woodwork grace this dwelling. 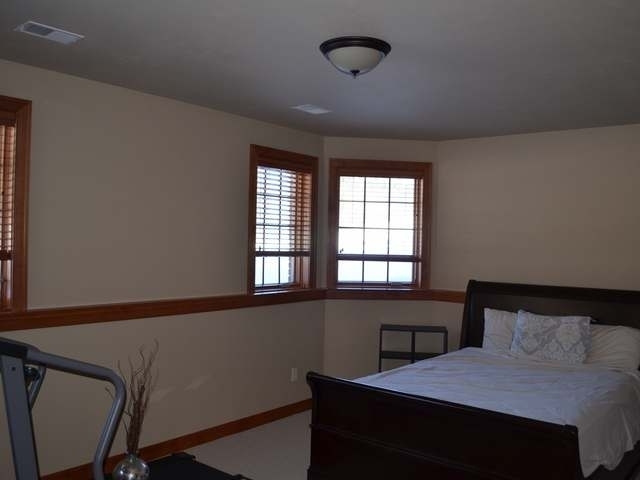 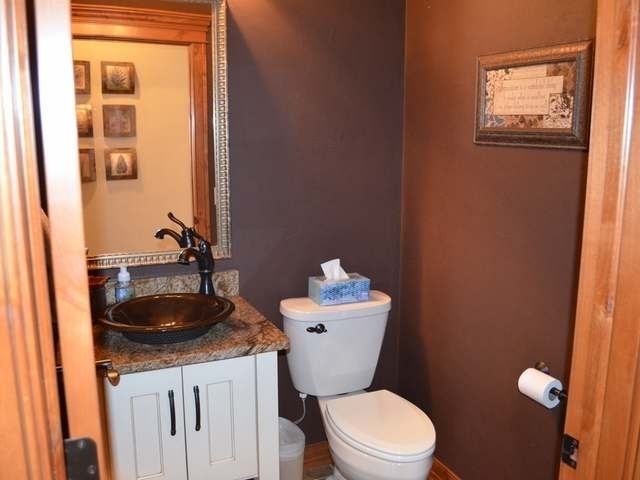 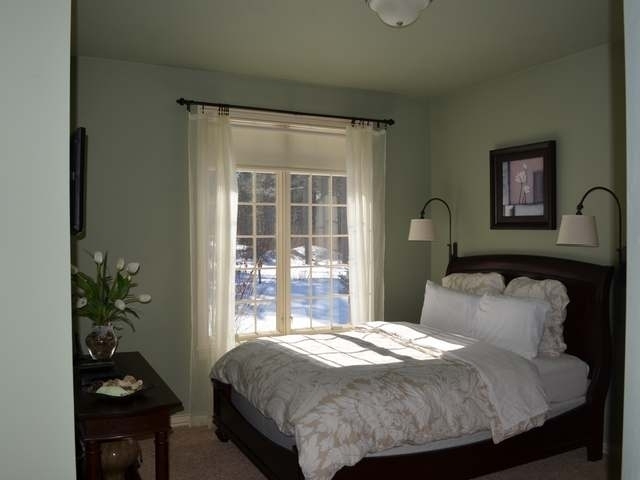 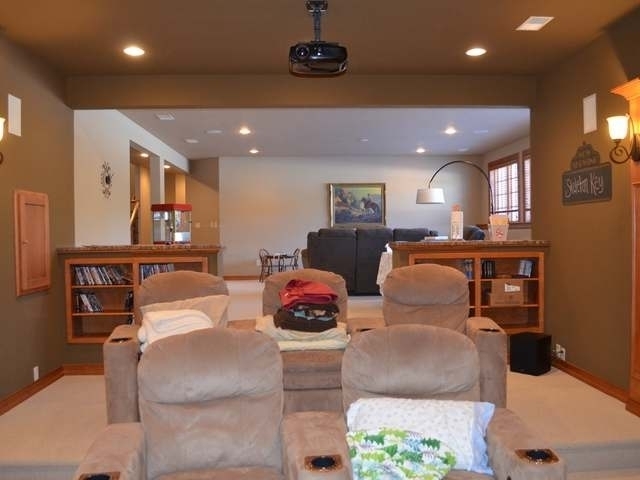 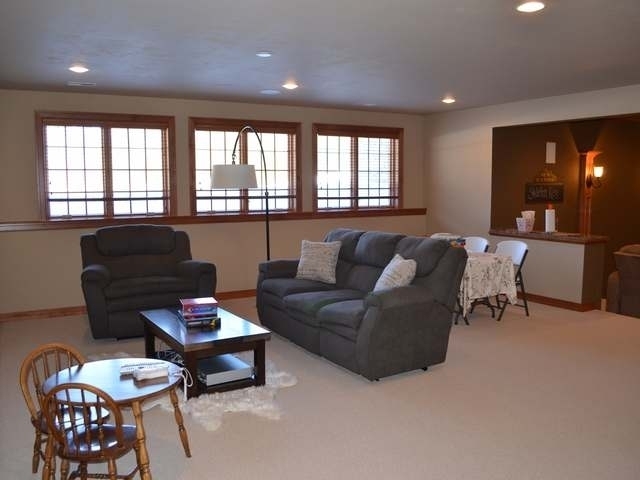 Bright, spacious lower level offers a rec room, sunken media room with home theater projection system, two BR&apos;s with walk-in closets, full bath, utility/shop area with stairs to attached 3+ car heated garage. 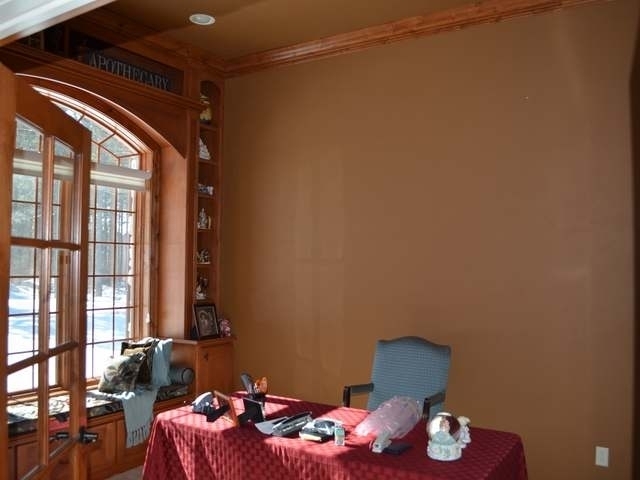 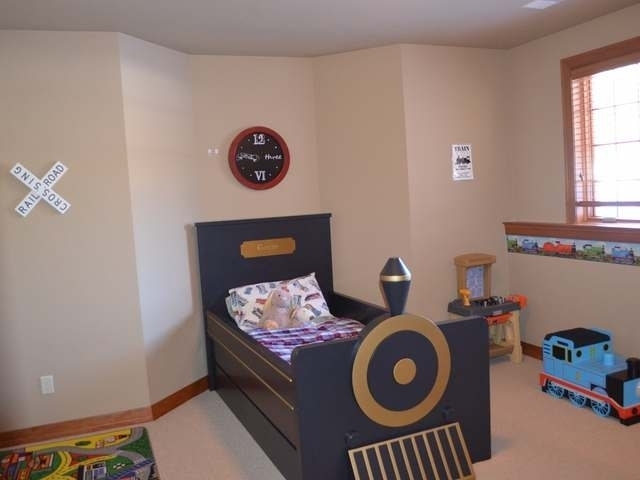 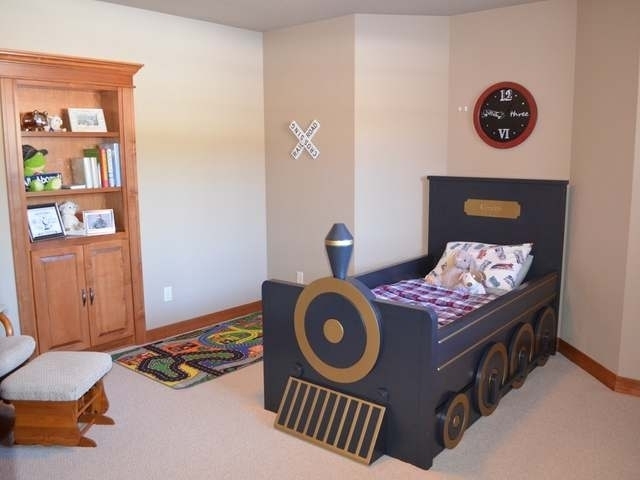 What a find, this home is a "once in a lifetime" offering!